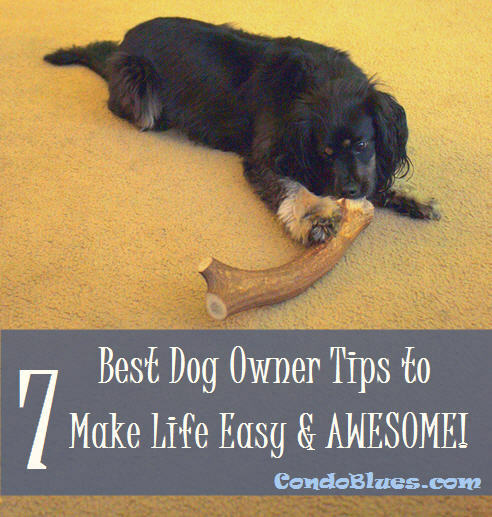 Condo Blues: 7 Dog Owner Hacks: Number 3 Makes Life So Easy! 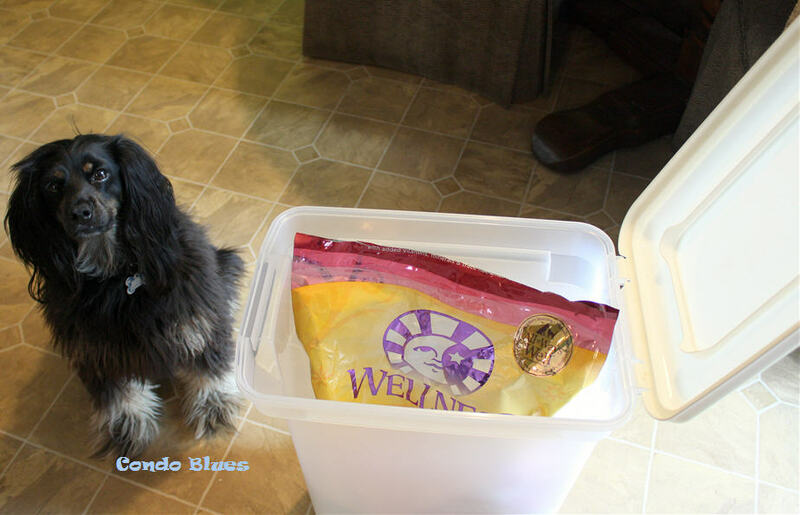 7 Dog Owner Hacks: Number 3 Makes Life So Easy! Being a rescue dog with a truck load of fear and anxiety issues makes living with Lacey sometimes a little difficult. That’s why I try to make the day to day dog owner stuff as easy as I can as we work with Lacey on her issues. Here are a few of my favorite dog owner tips and tricks. 1. Use two plastic bag dispensers to collect extra plastic bags for doggy duty. Keep the empty disposable bag dispenser in the kitchen to fill with plastic bags. When it is full of plastic bags hang it by the door next to your dog’s leash and put the empty grocery bag holder in the kitchen to fill with empty plastic bags. That way you’ll always have potty where you need them - before you walk out the door with your dog. 2. If your dog has an an indoor potty accident, neutralize the ammonia in the urine stain by spraying a mixture of vinegar and water on the area after cleaning the stain with an ammonia free cleaner. The smell of ammonia in dog urine (or a cleaner) is what dogs use to mark an area as a preferred potty spot. Repeat Delivery. 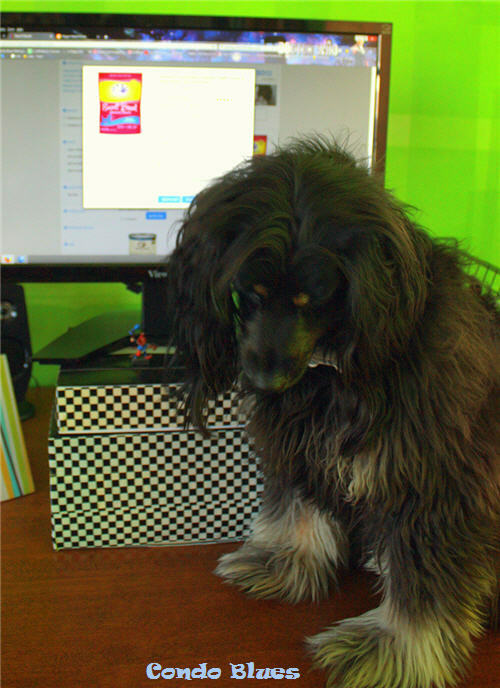 Ordering is so simple even my dog Lacey can do it. I helped Lisa pick the size and flavor. Lisa selected how often she wants Petco to send it. 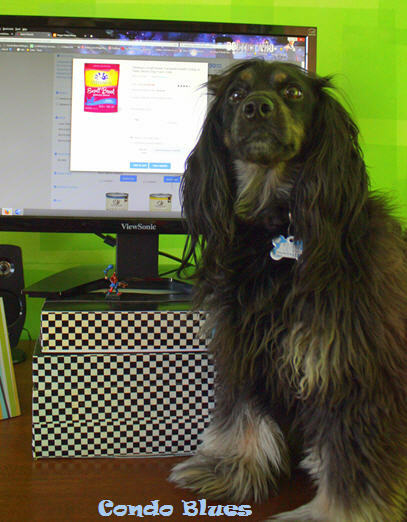 Lisa was pretty happy she gets up to 20% off certain items – like my “spendy-never-goes-on-sale” brand of dog food. We also learned first-time new Repeat Delivery customers who sign up and place their first order between Friday, April 1, 2016 and UPDATE 5/11/16 Petco is extending their promotion through May 21, 2016 will get $30 eGift Card with any total purchase, including shipping and tax over $39! And just to let you know, the Promotional eGift Cards are not valid on donations, backordered items, or the purchase of another Petco eGift Card or physical Petco Gift Card. Lisa said we will start receiving our Repeat Delivery order once a month and we can change it to a more or less frequent delivery schedule if we need to. That made me sad because I hoped I could get ALL THE FOODS DELIVERED ALL THE TIME! 3. 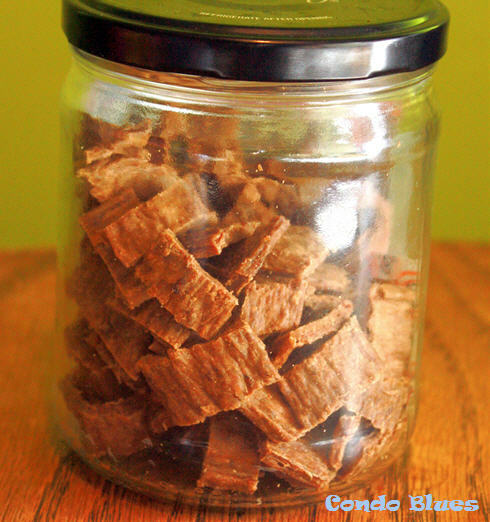 Store dog treats in a glass jar to keep dry dog treats from going stale and moist treats from drying out. 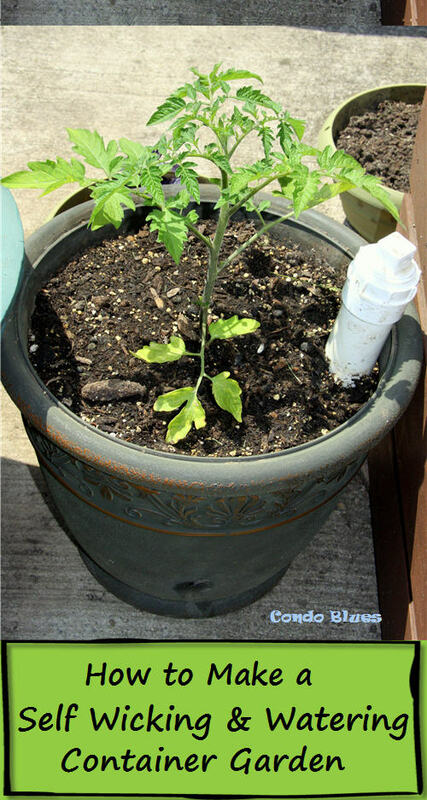 It also keeps them pest free! You can decorate a repurposed empty jar with glass paint or leave it plain. 4. Store your dog food bag in a sealed container to keep it from going stale and pest free especially when buying larger bags of pet food through Petco’s Repeat Delivery service. I think you should store all of the food in that bag in my tummy. 5. Remove ticks on your dog or on yourself by applying a dollop of liquid soap to the tick with a cotton swab. The tick will pop off on its own. 6. 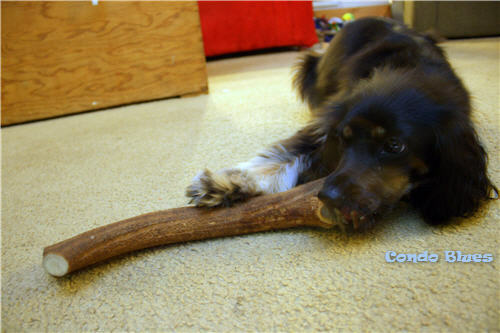 Clean your dog’s teeth and satisfy an aggressive chewer’s need to destroy their toys by giving them an antler dog chew. Deer antlers are long lasting (unlike every other toy Lacey chews to shreds), they don’t smell and cleans the dog’s teeth as they chew on it. Keep an eye on your dog while they chew their antler just in case, and remove it if it has sharp edges or a chewed down to choking hazard size. My antler’s are my special, most favorite prize in the world! I need to ask Lisa to set up a Repeat Delivery for antlers because I chomp on them a lot! 7. Make a dog-walking station with your dog’s leash, pick up bags, and a towel for muddy paws next to your door to keep everything organized. What are your dog owner tips and tricks? 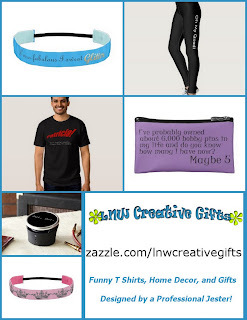 April Cricut Explore Air $250 Cash Giveaway!